Cheri Lynn Reeves is an independent writer/publisher, copyeditor, and genealogist. 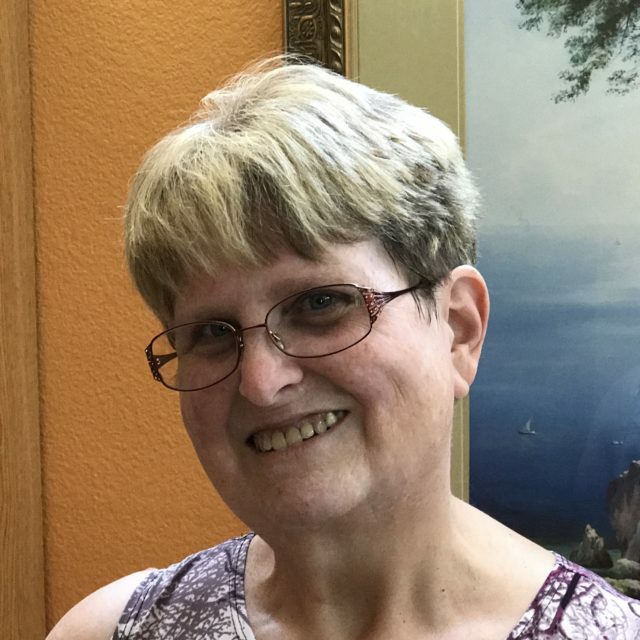 She has approximately 40 years of experience writing and editing legal and business documents, procedure manuals and governmental publications. She has written and edited both fiction and non-fiction publications, and has re-written and edited scientific technical manuals, corporate contracts and other business documents, including ESL documents which were translated from both Mandarin and Cantonese dialects, as well as German. In addition, she has designed computer generated (MS Word and WordPerfect) court documentation templates and macros for use in government agencies and law offices. She has written and edited technical/procedure manuals teaching government agency employees how to use networked PCs, various computer programs, as well as employee and managerial procedure manuals. She has been involved in several computer program and process redesign committees throughout her governmental career. Although she has a wide range of interests and experience within the governmental and business realms, she enjoys writing and editing fiction (in particular historical, sci-fi and fantasy genres). She provides particular expertise with creative non-fiction, journal/diary/autobiographical writing, biographies, local histories, and general historical non-fiction. She especially adept with memoir and family history writing, which she also teaches to seniors and young adults at her local library. With an extensive background in legal research (paralegal), as well as historical and genealogical research, she provides extensive, in-depth fact checking of any text she edits. She is also experienced in producing ebook publications for Kindle, iBooks and other epubs. She may also be hired to transcribe from audio dictation or typewritten manuscript into digital text formats. She writes copy for websites and blogs and is familiar with WordPress website design. She will soon be available as a narrator for audiobooks. No matter the project, Cheri works diligently and professionally to help authors produce their best and most accurate work product.